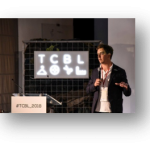 #TCBL_2018 was organised as a three-day event, 29-31 May, 2018, in different venues in the City of Prato. 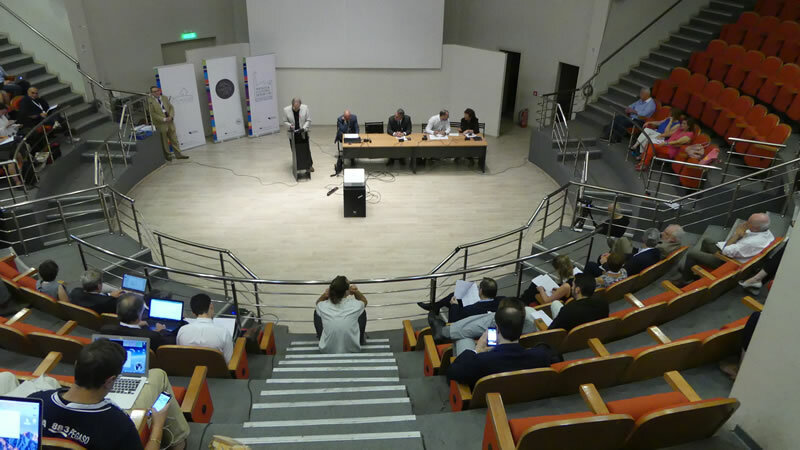 The venue for Day One was the Centro per l’Arte Contemporanea Luigi Pecci, the 1st Italian institution which has been built from scratch to present, collect, document and promote the most advanced artistic research. 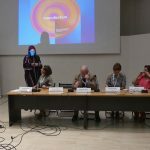 The 2nd and the 3rd days were held in the Textile Museum of Prato, the largest cultural centre in Italy dedicated to the promotion of historical and contemporary textile production and art. TCBL_Meet: a B2B meet-up session. 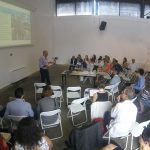 #TCBL_2020: Barcelona, Spain (hosted by Fab Textiles) the first edition of #TCBL following the conclusion of the EU-funded project. 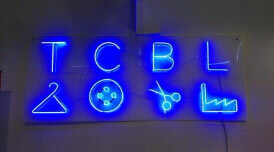 Since May 2017, Reginnova NE start working as partner in the EU project TCBL – Textile and Clothing Business Labs, www.tcbl.eu , a project funded by the European Union’s Horizon 2020 under Grant Agreement 646133, aiming to transform the European Textiles and Clothing industry with the main objective of bringing 5% of production capacity back to Europe by 2025. 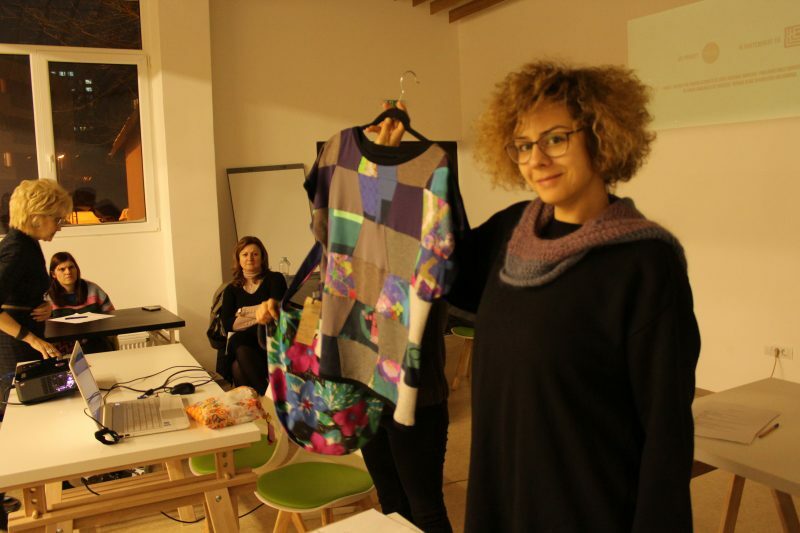 Design Labs explore tools and methods for designing textiles and clothes, working with professionals, fashion students, or anyone, even working from home. Making Labs experiment with production methods and machinery old and new, from re-discovering traditional tailoring to 3D printing and laser cutting. 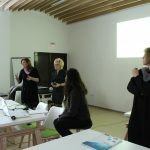 Place Labs investigate the local and social dimensions of clothes making, with new modes of organisation of work such as on-demand or home DIY production, community lab spaces, and networks of artisan shops. These laboratories interact with a substantial number of sector enterprises of various dimensions – “pilot businesses” – who compose innovation elements coming from different Business Labs to identify transition scenarios that can accompany their shift from current ways of working towards more innovative and competitive business models. This process is supported by interactive knowledge and learning services together with an open repertoire of business services supporting specific moments of the new business models: training, logistics, etc..
As partner in TCBL, we engage in selecting further associates, both from Labs and enterprises of the NE Romania ad the replication of activities promoted by the project at regionaly. 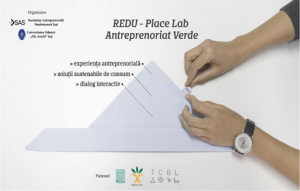 This April, REDU, the social enterprise of our partner Mai Bine, has applied to become a TCBL Place Lab, meeting the principles and values of the TCBL community. 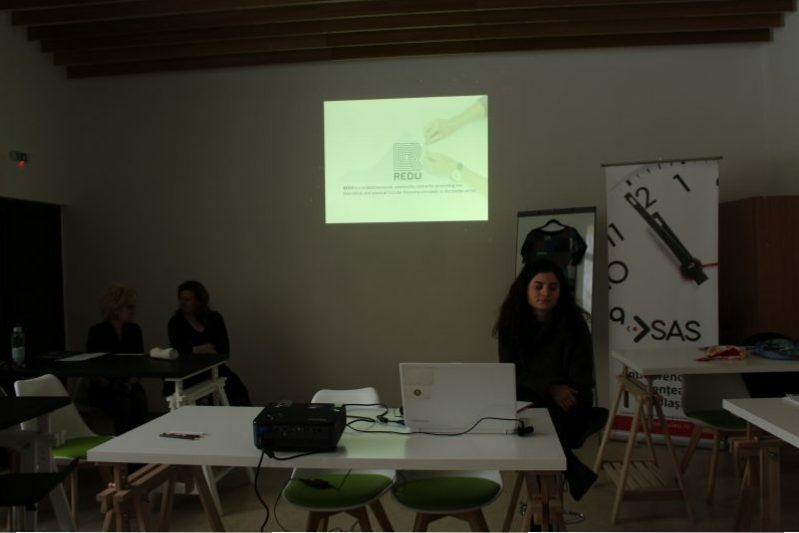 REDU aims at behavioral change and getting a sense of responsibility of fabrication processes and consumption of textile and clothing into the local community. 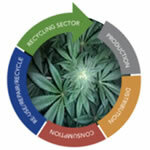 companies interested in Short Runs and Bespoke manufacturing as an alternative to the fast-fashion production. 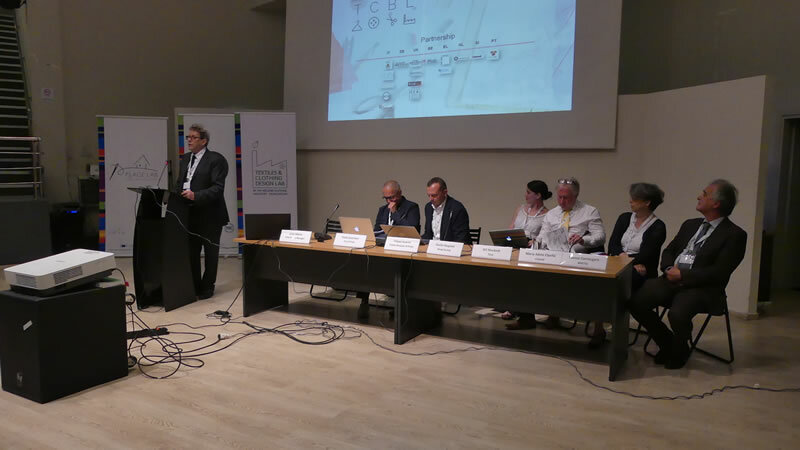 We attended the yearly conference of TCBL, organised as a two-day event, 20-21 June, 2017 at the Gazi Technopolis in Athens, an ex-gas works transformed into a cultural innovation and meeting centre. 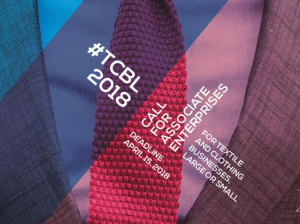 #TCBL_2017 was articulated in nine different formats, to find out how the textiles and clothing sector is responding to major change. 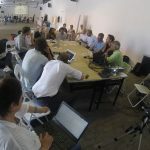 the conference-style module with keynote speaker presentations and round table discussions. 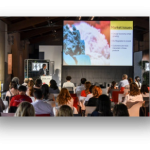 a TED© style series of provocative, live presentations about general trends and issues shaping our future, where world class thinkers presented the latest scientific discoveries and reflections about where we’re going. 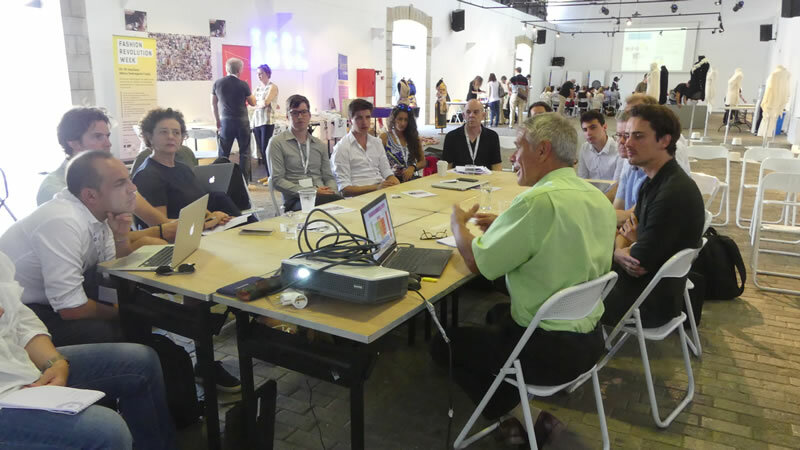 a series of interactive workshops exploring different dimensions of business model innovation. 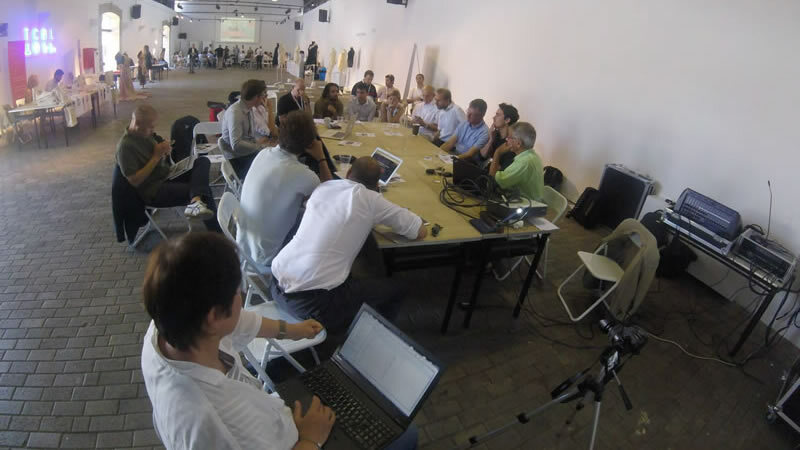 TCBL Labs and Enterprises exchanged perspectives on Design, Making and Place Labs. 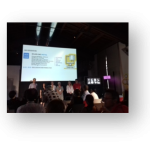 This year, TCBL_Jam also included a Hack session for those interested in the workings of the TCBL Open Platform. 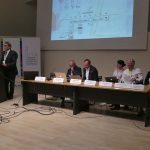 The JAM SESSION ONE included the presentations of the REDU Place Lab and, also, the Reginnova NE as a new partner joining the TCBL consortium. the welcoming ceremony for the new community members: Associate Labs, Associate Enterprises, Associate Advisors and Associate Service Providers. allowed the interaction with local artisans in textiles and clothing. 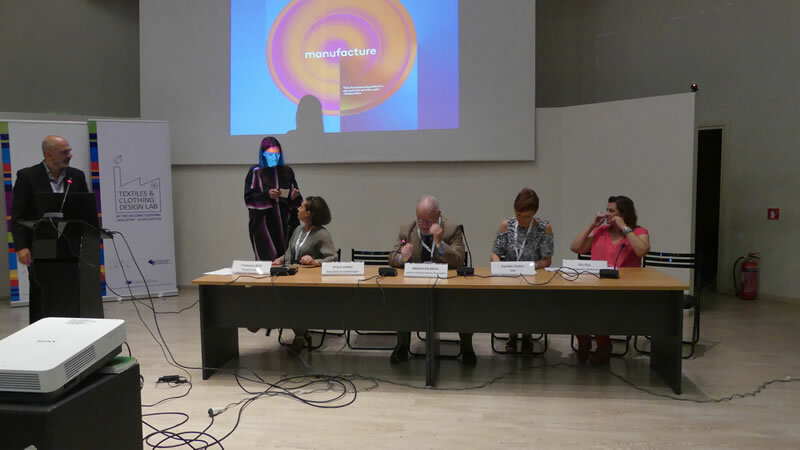 This year the focus was on silk, and is organised by the Athens Silk Museum. 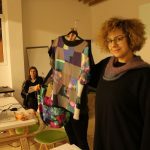 an yearly update on fashion design from the TCBL community. 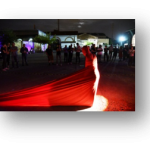 No catwalks, but videos and exhibits showed what local creatives are producing. visiting the production facilities in the surrounding area where fibres, textiles, and clothing are born and made. The conference aimed to open the door and give glance on future developments which will set the innovation agenda for the years to come. 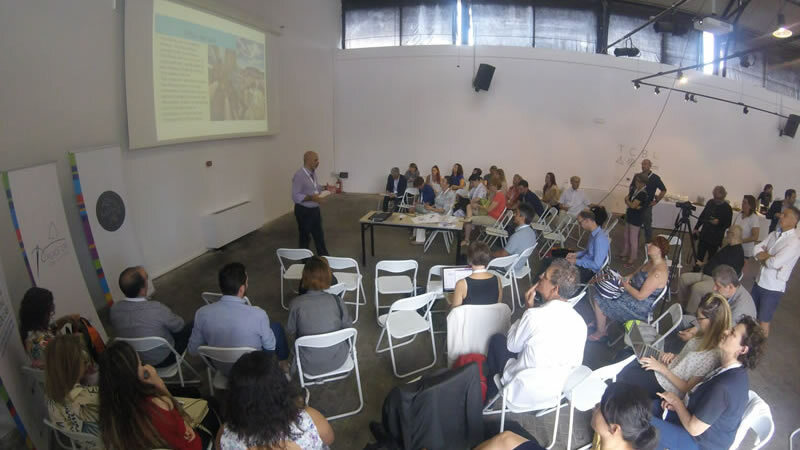 The event enjoyed the presence of eminent representatives of European organizations, national and international clusters, research institutes, universities and companies, renowned experts. 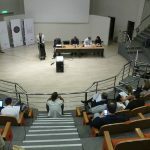 The Green Entrepreneurship event was the first dedicated to circular economy, organized by The Entrepreneurship Society of Students SAS, a structure inside of the Technical University “Gheorghe Asachi” from Iasi, who aims to develop entrepreneurial skills of students and much more. 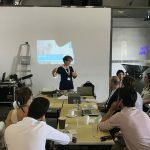 The event took place in the headquarters of SAS and gathered more than 20 participants. 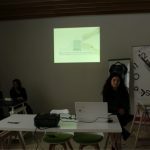 Co-host REDU Place Lab in partnership with Reginnova NE shared the green entrepreneurial experience, addressing the issue of abusive production and consumerist practices that have a strong and direct impact on all the subjects involved. 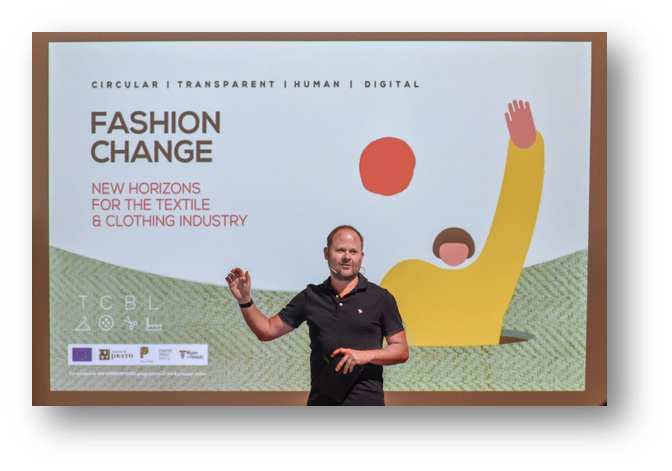 During the event, the participants were informed about key terms like: Slow Fashion vs. Fast Fashion, Circular Economy, Sustainable production, as well as, on the need for responsible production and consumption in fashion. Have you known that in the textile industry one the most environmentally disastrous processes is the dyeing of fibers and textiles? The BioShades Workshop, part of the BioShades event, was organized by the TextileLab Amsterdam – Waag and streamed live in other 14 TCBL Laboratories across Europe, giving to the participants the possibility of experimenting more environmentally friendly alternative of dyeing textiles with the help of bacteria ( JanthinobacteriumLividum). 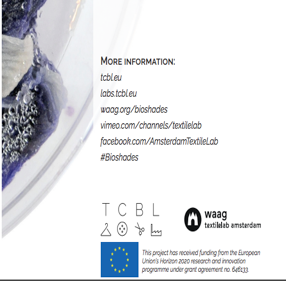 BioShades is part of the TCBL [tcbl.eu/content/bioshades] project that aims to renew the European Textile & Clothing sector. 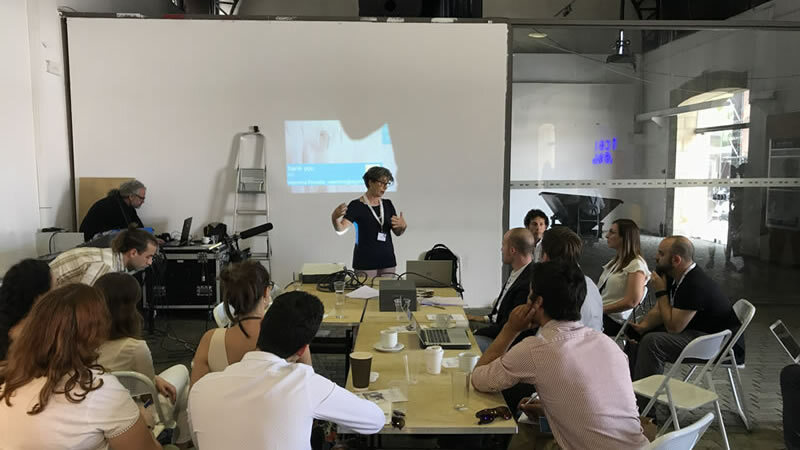 BioShades is one of the TCBL research topics that explore new ways to design and make, inventing new business models to open up new markets. 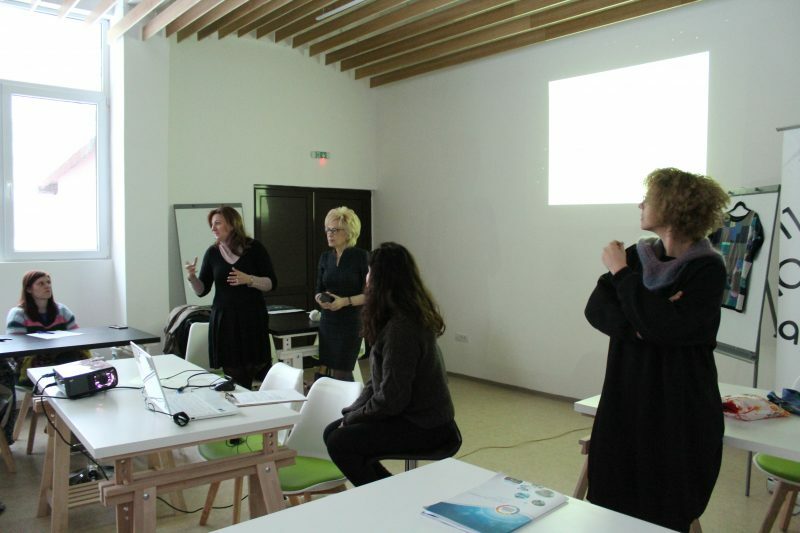 In Iasi, REDU Place Lab organized the BioShades workshop with the support of Mr. Professor Stelian Maier, the Director of the Department of Chemical Engineering in Textile and Leather from the Technical University Gheorghe Asachi, making possible the experience of inoculating bacteria and dying for 10 of those over 20 participants. This workshop was a complete success and all the participants enjoyed its results. 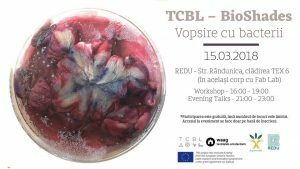 In the same evening, the BioShades Talks followed the workshop, reuniting experts from different fields, who discussed about the process of dyeing textiles using bacteria, being connected to participating TCBL labs on the spot. Registration deadline April 15, 2018; submission of compiled questionnaire by April 30, 2018. The page on the TCBL website (click here) is all ready and user-friendly. Once signed in with TCBL SSO, all an applicant has to do is fill out the registration form and click Submit, and they’ll be automatically registered on Thela and sent directly to the questionnaire. You are welcome to join our TCBL community! The economic mission is dedicated to the capitalization of the collaboration potential between Romania and the state of Texas. Its main objective is to organize meetings with key people from universities, hospitals, companies and public institutions. The event addresses mainly clusters and specialists from fields such as Medicine, IT, Academic, Agriculture and Zootechnics, Aeronautics, Engineering, Oil & Gas, Marketing, Tourism, but also public administration representatives. The event is also dedicated to American specialists/managers interested in finding out insights about the Romanian business market and in developing partnerships with Romanian companies and clusters.